TMJ can be treated by restoring proper alignment to your jaw and anti-inflammatory medications fail to do that. At Zolar Technology, we provide Photon & Photon Plus Dental Diode Laser, a non-invasive solution, for helping patients to feel better. Our laser treatments utilize light photons get deep into the temporomandibular joint as well as the surrounding joints. Laser energy reduces the inflammation of the tissues, providing quick relief to the patients. 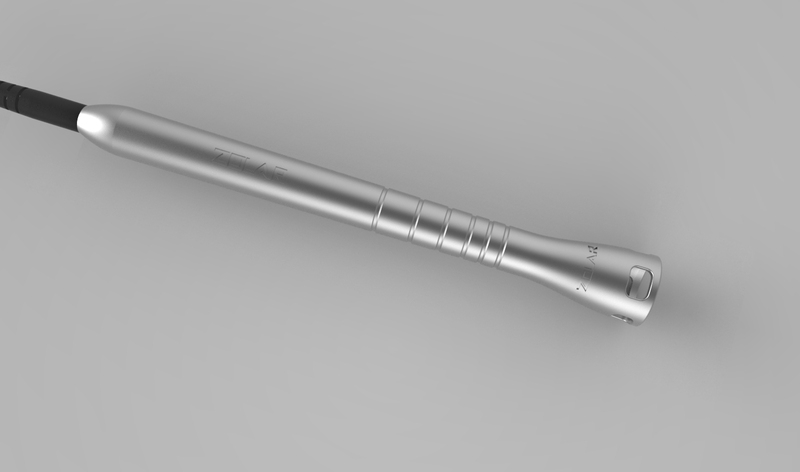 At Zolar Technology, we aim to revolutionize the dental industry with our state-of-the-art equipment. Our laser treatments are designed to not only reduce the inflammation but also promote tissue healing by stimulating the production of red blood cells. 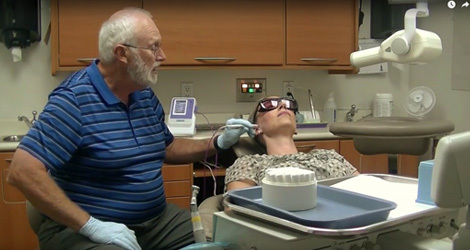 Our diode lasers offer painless and non-invasive treatment for TMJ pain. We are dedicated to helping doctors provide quick pain relief to their patients so that they can regain their quality of life. Our aim is to improve the health standards with our innovative products. Note: Pain Therapy is not available in Canada. Get in touch with us to know more about our products.